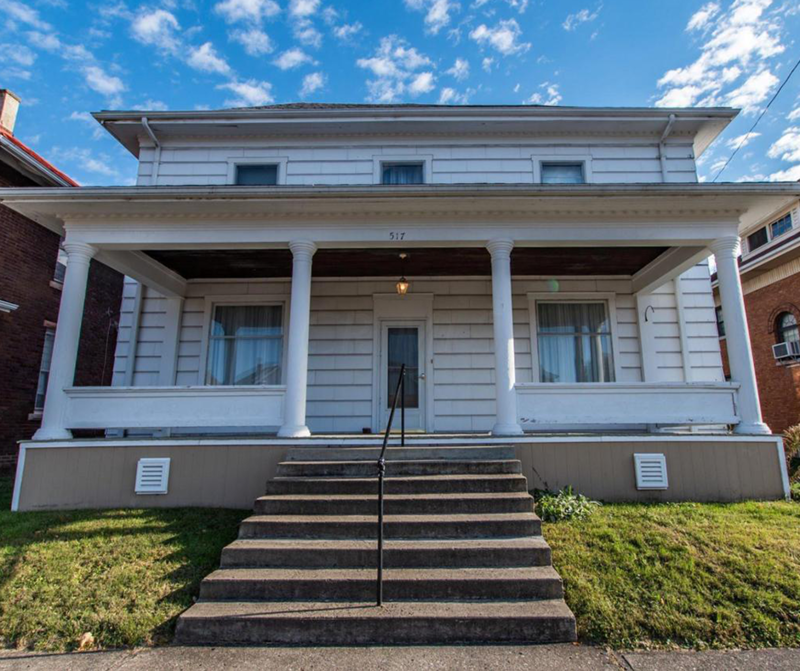 NEW LISTING - 517 E Market Street Washington Court House, OH 43160! We have what you’ve been waiting for! 4 bedroom with 2 full baths and over 2,000 square feet! All new paint, added full bath, updated kitchen and bathroom, new carpet throughout and much more! Don’t wait for this one to slip away! Much of the original character kept with a brighter touch!